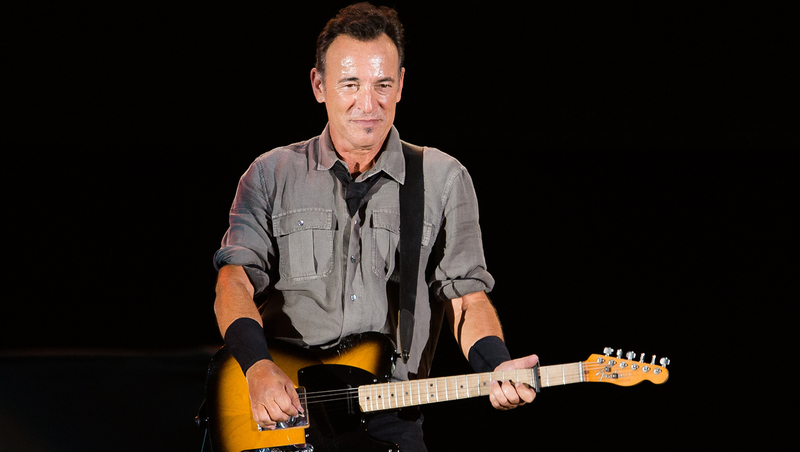 Bruce Springsteen is taking his "High Hopes" on the road. The rocker announced 15 U.S. tour dates on Monday, including stops in Nashville, Tenn.; Atlanta; Tampa, Fla.; Hershey, Pa., Houston and New Orleans, among others. Springsteen's home state of New Jersey is absent from the list, as well as major cities, including Boston, New York and Los Angeles. But don't be surprised if the Boss tacks on a few additional gigs –-as he’s been known to do. Tickets for some of the E Street Band shows start going on sale this Friday. Go here for complete tour dates and ticket information. Springsteen's new album, "High Hopes," opened at No. 1 on the Billboard Top 200 chart in January.